Scalp Micropigmentation is a method of placing pigment into the scalp, that helps to mask hair loss. While usually most effective for men who prefer the shaved head look, it can, however, also be used to subtly mask areas of the scalp that have lost hair coverage. Our method is regarded as the best treatment of its kind in the world today. Here is how it works: very simply natural pigments are applied into the scalp using specialized equipment and needles. Micropigmentation can be used to cover the whole scalp, mask receding hairlines, hide scars and bald spots. 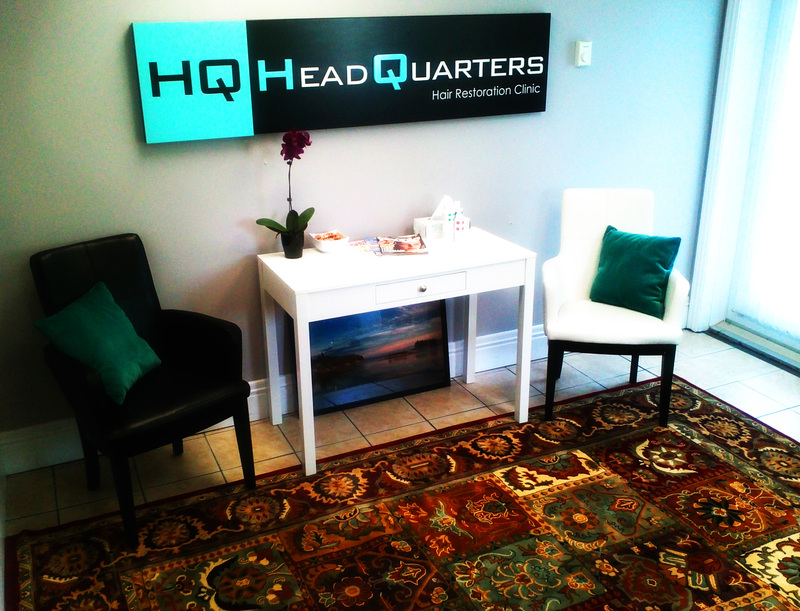 At HQ, in Bedford, Nova Scotia, our Clinic staff of 15 years experience, will be happy to perform the procedure. If you are interested, please come in a for a free consultation. To those of you ….. who could appreciate more information about Scalp Micropigmentation (hereafter: SMP), …… SMP procedures have been meticulously developed and when these techniques are practiced by skilled professionals the results are an undetectable camouflage which completely disguises hair loss. SMP should be a practical – technical and artistic procedure of reestablishing a hairline which may have receded, resulting in the appearance of increased density in places where hair is actually thinning. In the event of scars which may exist as a result of previous hair transplant surgery experiences, the reader may be pleased to know that SMP is also effective in disguising these.